Carlene Anders is mayor of the City of Pateros, a small city in North Central Washington. Since 2014, she has led the recovery efforts for the largest wildfires in Washington State history, fires which burned over one million acres and destroyed 800+ structures during the summers of 2014 and 2015. Carlene was a wildland firefighter for the Department of Natural Resources and U.S. Forest Service in her early years. She had the distinguished honor to be one of two, first women to smoke jump in the State of Washington and she continues to be a volunteer with her local fire district. 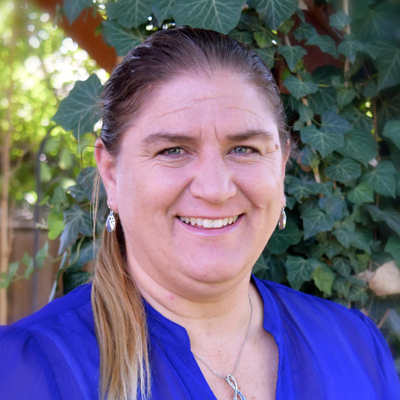 Carlene currently serves as chair of the North Central Washington Economic Development District and vice-chairs the Okanogan Council of Governments and the county Transportation District. Carlene’s interests have centered around education, sports, and recreation most of her life. She has a recreation degree from Washington State University, competed in rowing at WSU, coached rowing at Gonzaga and Washington State Universities, taught P.E. for Pateros School District, coached both high school and club volleyball, coached high school track & field for 20 years and was a certified alpine ski instructor for 30 years (serving 19 years as a ski school director). Carlene lives with Gene, her husband of 30+ years, and son Danny in Pateros. Her daughter Jessi is an architecture student at Montana State University.